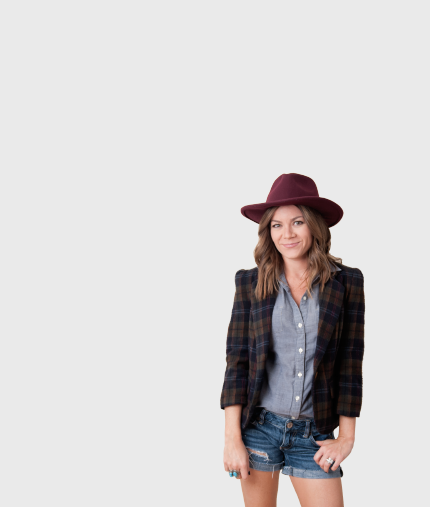 Hey Hey, blog readers! I’m writing this late at night from my bed when I should really be sleeping, for the sake of beauty and sanity and all that. But I have some stuff to say, so let’s do this! In addition to photography, I have a “thing” for graphic design. I love working on party and event decor (everything from the invites, to cupcake toppers, to fun banners), corporate branding, logo designs, business cards, stationary… all of it! And over the last 5 years have worked on some fun design projects at our church. Lots of sermon series designs and special event branding! It’s been such a great experience, and I’ve learned A LOT from the talented team I’ve been part of. But I’ve recently made the big/scary/tough/exciting decision to resign from that job. Moving forward, I’ll be doing strictly freelance work! No more office hours. Just me and my laptop at home. Probably in bed. Just kidding. I vow to shower and dress even though I don’t technically have to anymore. This was a hard decision for a bunch of reasons, (I love the people I work with, I love going to an office and collaborating with a creative team, I love working on projects that have the end goal of bringing people to Jesus, and let’s be honest – I love a good paycheck!) but it’s the right choice for my family. For now. God has confirmed this in so many ways, so I’m REALLY excited to see how he is going to move this year. Even though I’ve been doing Pink Coffee Photo since 2008, not until recently have I had the desire to make it my full time gig. But God is always doing a new thing, and I can’t wait to find out where this leads! This logo is for a local art studio that happens to be owned by some really talented friends of ours, Eddy and Monica Foye. Last year they basically jumped off a ledge when Eddy quit his full-time job and they opened an art studio. Seeing them put feet to their faith has encouraged and challenged us a lot, but that’s another story for another day! The Art Garage is located in an industrial space with a warehouse/studio feel, so when we were working on their designs we kept the location in mind. They teach painting workshops for kids and adults, hosts private events, and also teach music lessons. We didn’t want to narrow things down too much, but since painting is Monica’s passion and also what they’re kind of known for, we worked the paintbrush in to the design. Monica wasn’t sure exactly what she wanted, but she did have some thoughts on the overall style and color. We worked with several concepts and in the end decided on the one up top. When I went to visit their studio and saw the logo decal on the door, I knew they had made a good choice! It just “fits.” This project was fun, because I had a lot of freedom to come up with concepts and ideas! 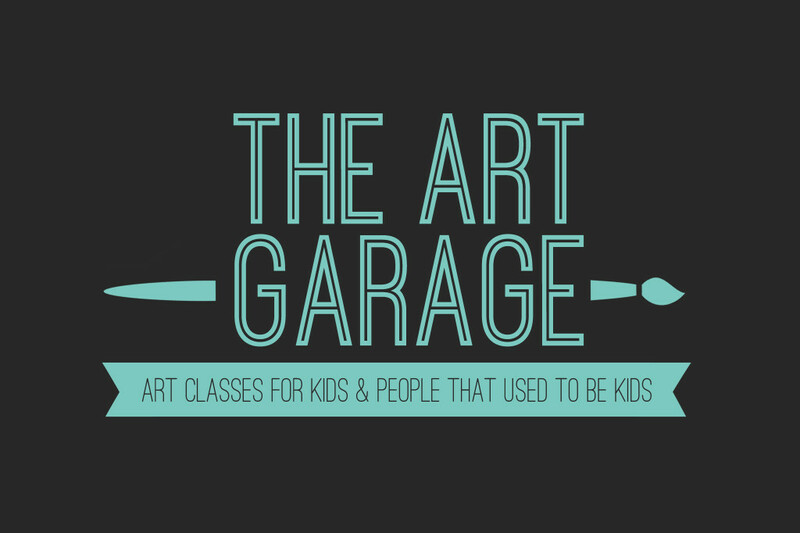 Check out The Art Garage site here and see what events they’re hosting soon! This logo design belongs to a local restaurant and catering company. Here’s their slogan: “Simply Southern Eatery & Events will serve up a menu that reminds you of mama’s home-cookin’ that is made with love.” Makes you hungry, right?! Working on this project was a completely different process. One of my photography clients told me that her mom and aunt were thinking about opening a restaurant and needed a logo. I love working with her, so I jumped at the chance to do it again. Then she promptly sent my EXACTLY what they wanted it to look like. All the way down to a yellow straw sticking out of the Mason jar. I sent them a few variations, but for the most part, they stuck with their original ideas. And just a few months later, they opened their restaurant! These ladies do not mess around! This project was fun, because I had a very clear idea about what the clients wanted. PS – How cute are these pig cookies?! Photography and graphic design are so much fun for me, because no project is the same. And that means no day is the same. I’m one of those weirdos who thrives on changing things up all the time, so it’s a perfect fit. Okay, I’m off to get some beauty sleep!! !